It's been a frantic rush to get our first set of merchandise made. But I'm glad to see the finished product as its come off the product line. 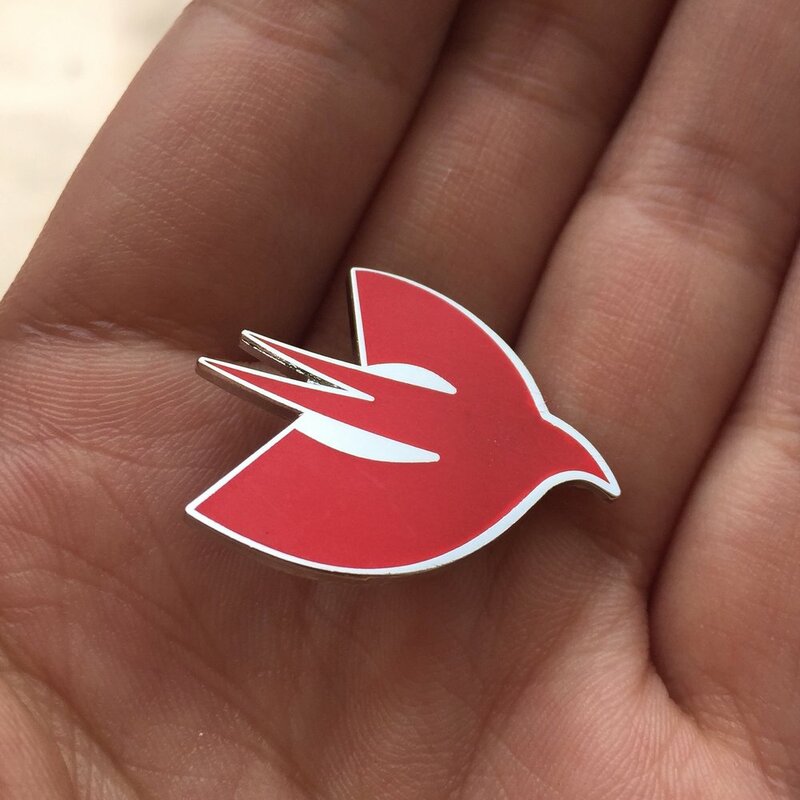 Our first line of merchandise will be jacket pins which have taken over the Apple developer community since WWDC earlier this year. Have a look for yourself.